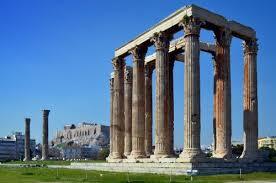 Athens, Greece is a haven of breathtaking scenic spots with the most fantastic sunshine and cultural heritage. A holiday in this heavenly place is not just relaxation but to seek a slew of adventure. 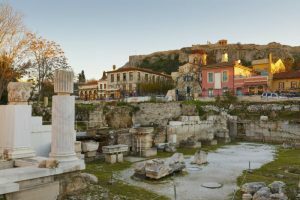 You have a countless number of things to do in Athens that would make your holiday simply the best thrill of your life. 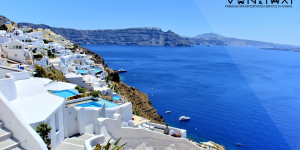 Travelling to Greece is easy from almost anywhere in Europe and Athens specifically is a major hub with a large international airport. 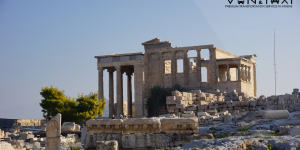 You can find out more about the airlines which fly to Athens on the airport’s official website, or find a contact number for your travel supplier for more information. Formerly the royal gardens with the designing hands of Queen Amalia, the place is now a shady and delightful sanctuary for a rejuvenating walk. 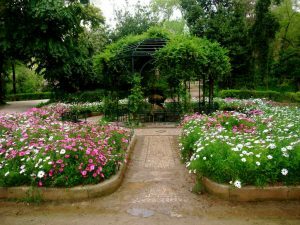 There are other amazing features such as the duck pond, shady café, and a large children’s playground. Nestled in the heart of Athens, this rugged and large temple is still a sight to behold. The impressively sheer sizeable temple showcases the fallen columns and the colossal statue of the famous Greek god Zeus. 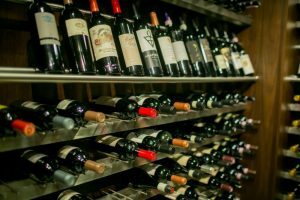 Learn more about wine or simply indulge in wine tasting. Monk Grapes and Spirits is a wine bar and restaurant in a neoclassical renovated building. It is home to thousands of wine collections. 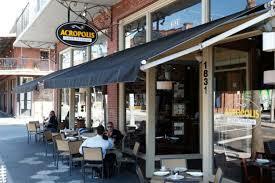 Enjoy the best Greek cuisine, stuffed tomatoes, feta cheese, and the renowned souvlaki. Famous Athens taverns also conduct cooking classes if you like to learn to cook the Greek way. 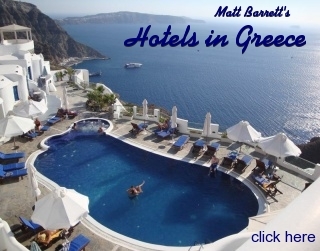 Explore the greatest gems of Greece in the form of sculptures and mouldings. 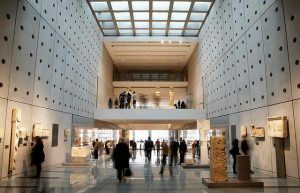 Jewellery, pottery, artefacts, frescoes and other exquisite ancient collections are also present. The Parthenon Gallery is the crowning glory of the place. The best place to go on a bender with souvenir items is this traditional market between Adriano, Ifestou, and Ermou in Monastiraki. The onslaught of both antique collectables and modern keepsakes gives the place a festive ambience. Handicrafts and bric-a-brac is everywhere. The store offers a full range of Greek beauty products with all-natural ingredients. Choose among authentic Greek cosmetic collections. Guests get an on the spot beauty treat at the express spa of the store for pampered indulgence on the go. Experience authentic Greek music in Nikos Xylouris’ place. The new generation of the family of the Cretan music legend runs the pace now. The Museum of Green Popular Instruments is an extension of the famous music trove. Greek sandals are world-renowned with a special place in history. See the fashionable and culturally rich footwear where traditional sandal making was born. Father Stavros’ Pantelis Melissinos is the place to be in Athens for shoe fetishes. Errikos Aidini highlights the best Greek talent and artistry with his crafts. You can find unique and eccentric metal creations located at the back of the store’s workshop. Find great artworks and handicrafts such as lamps, candlesticks, small mirrors, and planes. Aidini’s signature bronze boats are the centrepiece of his exemplary work on display. Athens is a place with overflowing surprises. 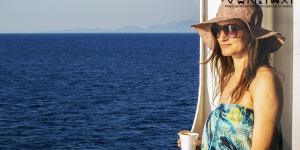 Do any of the fun-filled activities or tick them all off your bucket list for a top notch Greek holiday.